Our mission is to protect the integrity of Alaska’s marine ecosystems and promote the health of ocean-dependent communities. We work to protect and restore the marine environment through sustainable fishing practices, habitat protection, and local stewardship. We support an ecosystem-based approach to research and marine resource management that incorporates the best science available, experiential knowledge, and the wisdom of tradition. AMCC is the only grassroots organization working statewide to stimulate progress and solutions to protect marine habitat, minimize bycatch, address ocean acidification and promote viable, community-based fishing opportunities. 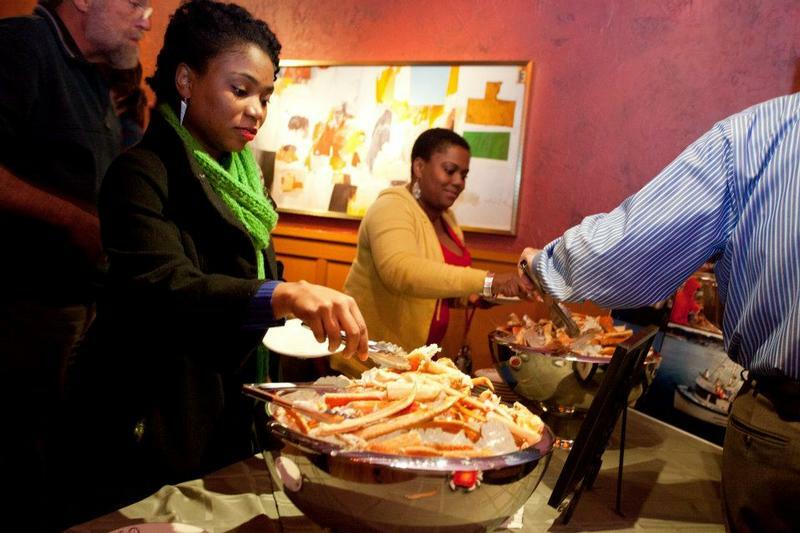 We're also working to increase consumption of locally harvested sustainable seafood and at the same time, increase profitability of Alaska's small-boat fishing operations. 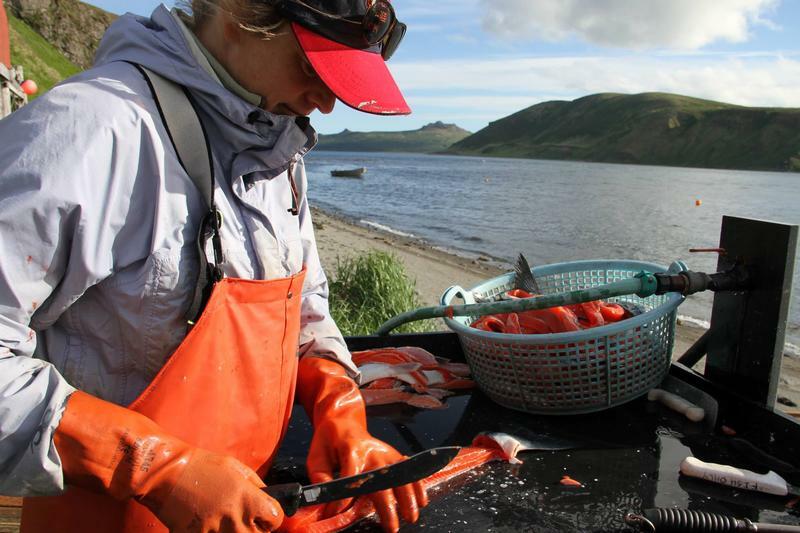 AMCC’s members include fishermen, business owners, conservationists, marine scientists, working families, and others who share concerns about ecosystem and community sustainability and the significant impacts of human activity on Alaska’s oceans. AMCC’s diverse Board of Directors is made up of Alaskans - many of them fishermen - from coastal communities spanning the state from Southeast to the Bristol Bay. AMCC's niche in advocating for smart solutions for fisheries and community sustainability has never been more important. AMCC will continue to catalyze meaningful progress with the support of Alaskans like you. 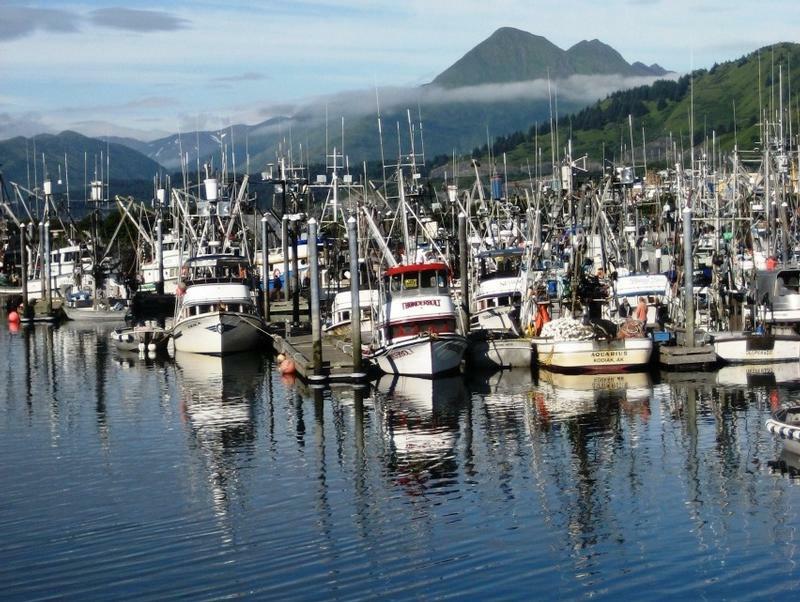 Our fisheries are our most valuable resource and we hope to support their health and support fishing opportunities for Alaskans far into the future. Every Pick.Click.Give. donation (no matter the size) helps us achieve these goals and better serve Alaskan communities. 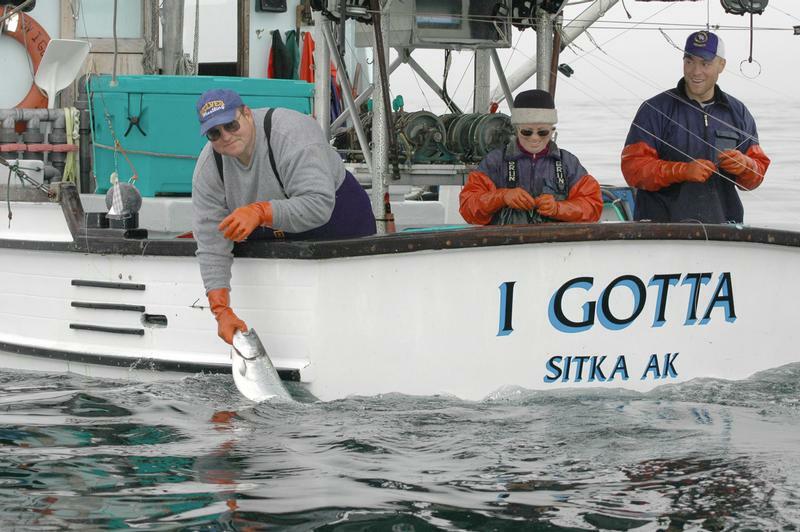 Whether your donation helps sponsor a young fishermen to attend the Young Fishermen's Summit or supports policy work that protects coastal communities' fishing rights and sustains healthy fish populations or any of our other multifaceted programs, your donation supports the work that we do in Alaska for Alaskans. We thank you for your past support and hope that you will continue to support the work of our 20 year old organization into the future.